Solutions for international business people who choose to live and operate in the US can be quite specific. 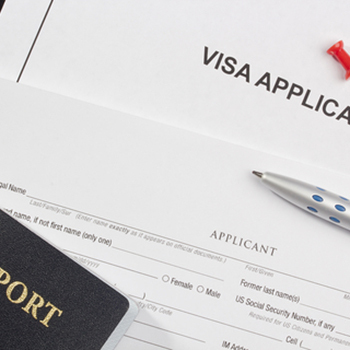 Immigration and visa status can greatly affect the bottom line. From FIRPTA closings to attaining various business visas (E2, EB5 etc. ), using professionals who are experienced in these areas is absolutely essential. We use only the most reputable attorneys, CPAs and professionals at the top of their respective fields with proven track records in working with international and out of state business people.